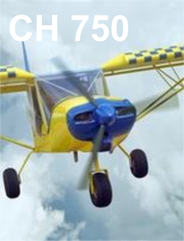 Welcome to zenair.com, the official portal to Chris Heintz light aircraft designs for sport pilots around the world - Zenair Ltd. 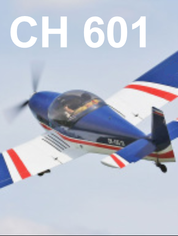 Welcome to the official home page for Zenair Ltd. ​ ​We design and manufacture kits and accessories for the CH series of light aircraft. Scroll down or use the link-tabs above to find the information you are looking for; contact us directly if you need more details. Holidays: Zenair will be closed on Good Friday April 19th and will be open as usual on Easter Monday April 22nd. 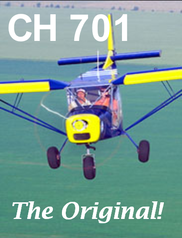 A new program: Taxi your own ZENITH AIRCRAFT kit in just two weeks! ​Super Duty / 3 seats! 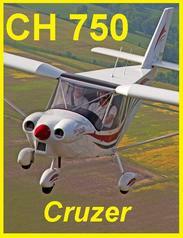 The online community for active builders, owners and pilots of Zenair/Zenith (Chris Heintz) light airplane designs. Over 5.000members! Zenair Floats 8 sizes available! Aircraft floats from 750 lbs to 2,500 lbs. Part kits, pre-drilled kits and factory built. Straight floats or amphibious floats. 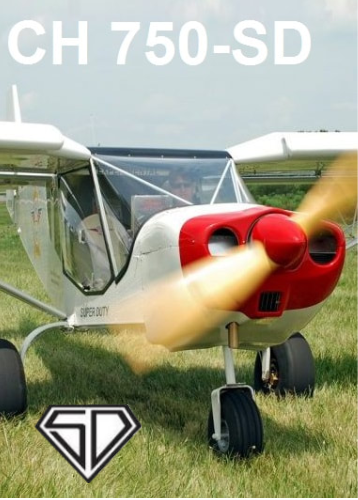 Looking for rugged inflatable floats for your aircraft? Zenair offers different levels of ADVANCED kits for builders who would rather fly sooner than later. 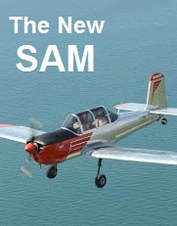 Note that these kits may not qualify for aircraft registration under the traditional 51% regulations; these kits are fine for Canadians planning to register their aircraft as AULA, and in other countries that allow advanced kits without the 51% restriction. Custom kits See here for details. 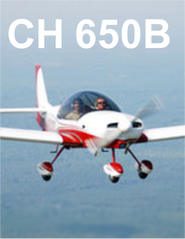 USA Factory: Zenith Aircraft Co.
Canada: Zenair Ltd New one-day programs! In collaboration with PlaneCrafers, Zenair can arrange advanced customized workshops (i.e. 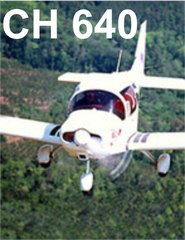 Two-Weeks-to-Taxi); we can also supply completely assembled aircraft. Call us to discuss your options, project scheduling and prices. Note: We do not arrange official or final CAA inspections for the aircraft nor do we register the assembled aircraft here. Once assembled, the aircraft is typically shipped to the owner by truck or shipping container (international). 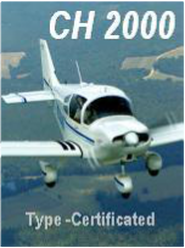 Aircraft finishing, documentation and flight testing is overseen at/from home by the owner. Additional conditions apply. News and Press Releases from Zenair Canada. News and Press Releases from Zenith Aircraft Co.
High Resolution Scans and Artwork for the various Zenair designs. 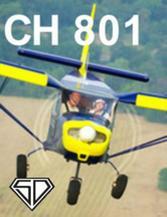 Professional Demo Videos from Zenith Aircraft for all Zenair models (index). Zenair.Aero, the online community for active builders and pilots of Zenair light airplane designs and home of the Zenair Newsletter.